Mere mention of Paris aka The City of Love conjures up images of the tall Eiffel Tower dazzling in the night lights. The city oozes romance from every pore, flower laden streets lined up with designer boutiques, where every other person walking on the street seems to have popped out of a ramp walk with an impeccable style and fashion sense. If you too are dreaming of getting awed by the marvelous architecture of Paris, topping it up with some fun at Disneyland, devouring on the yummiest macaroons, exploring the hidden alleys with a bike or planning to shop till you drop, then stop dreaming and participate in our giveaway, you never know if your stars are aligned then you can walk away with winning a trip for two to PARIS. What does the Grand Prize Winner wins ? What do the Weekly giveaway winners win ? AUGUST 26TH : 12 assorted California wines + ‘Paris Cocktails’ book. SEPTEMBER 2ND : Disneyland tickets + Paris Day Segway Tour. SEPTEMBER 9TH : Fixed-Gear Bike. SEPTEMBER 16TH : Fat Tire Paris t-shirt & hat + Skip the Line Eiffel Tower Ticket for two & Champagne River Cruise. SEPTEMBER 23RD : May Designs Book and cards + Fat Tire Paris t-shirt & hat. SEPTEMBER 30TH : 2 CV Tour + Versailles Bike Tour for two. Contest Ends on : September 30th. 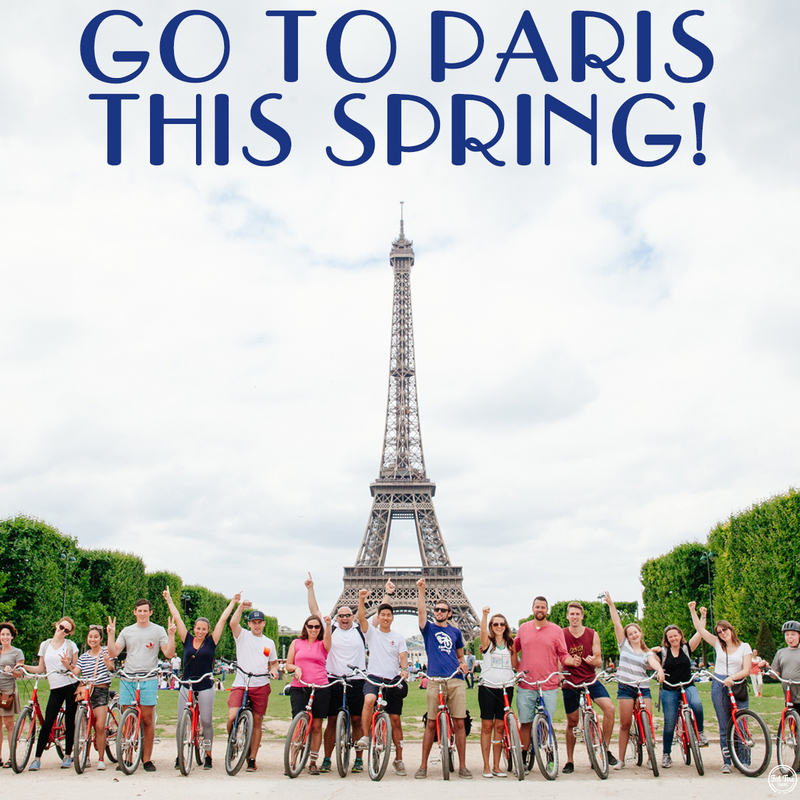 Here’s another surprise for all our lovely readers, we are excited to team up with the good folks of Fat Tire Paris who are offering two spots on their Paris Day Bike Tour to one of our readers. One of the best way to explore and experience the city. If you guys have any plans to visit Paris this year or next year, then just follow few steps to win this tour. Winner Announcement : September 7th . I am sure Paris is missing me , I have not met her in a decade now, high time i meet my beautiful friend once again…. I’d love to visit Paris with my best friend, who also happens to share the same name as mine. I started training under him from the past two months and he has been phenomenal to say the least. I feel like we both enjoy talking a lot and this trip can be our chance to spend some time together, touring the place, and having fun. Also, the romantic background of Paris will add four feathers to our bromance. I would love to win a trip a paris or even any gift mentioned above. If I win trip to Paris ,my Brother would join me. Paris is my dream destination. The enchanting lights, a city full of love. I wish I could win it! I really wish i can visit Paris! I would love to go with my spouse! Paris is by far my favorite city in the world! I wish to win this free trip to Paris. It just amazing to be able to go to the City of Love with my love <3!! Well I have a little knowledge of french language and thats a good chance to enhance my french language. I would love to be in Paris with my lovely Daughter…. I would love to visit Paris with my lovely husband and spend an amazing time there! 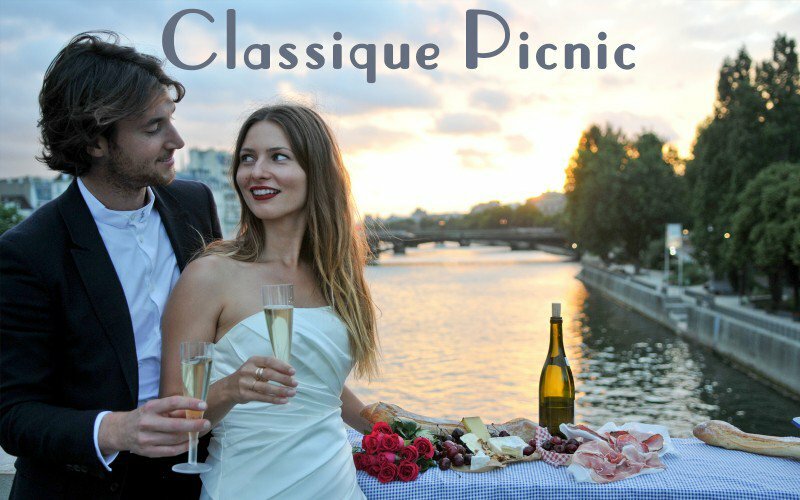 Explore Paris culture, food and walk the city! My state of mind can be best described as “FernWeh” right now. I coudnt take a trip last one year due to some personal reasons. And for a traveller to not be able to travel is like not being able to fly. Winning this would be able able to break the jinx and get my passport stamped again. They say the best stories are written between the pages of a passport. Let me rewrite my story !! It will be like giving me wings again to fly !! My state of mind right now can be best described as “FernWeh”. I was not able to travel for a year due to some personal reasons. And for a traveler to not be able to travel is like not being able to fly. They say the best stories are written in between the pages of a passport. Winning this would break the jinx and let me rewrite my story !! By getting my passport stamped , I will get back my wings to fly.!! Hey am doing fine and good to see you back here. 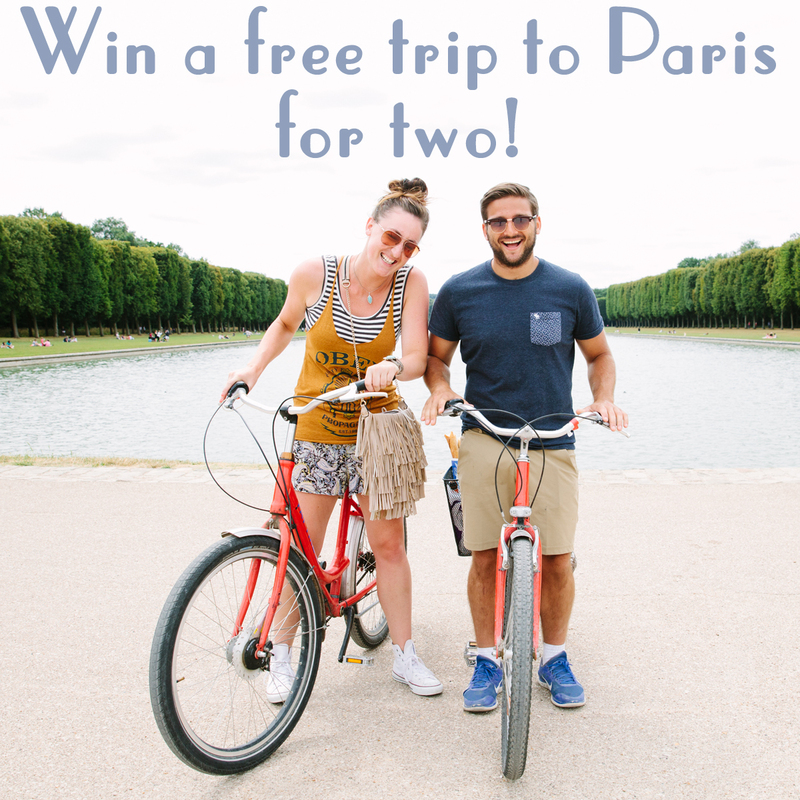 #FatTireParisGiveaway what a great competition! LOVE PARIS!!! Paris goals! Trip to Paris is a Dream!!!!!!!! I would bring my husband. While my dream as an artist and art educator is to see the Louvre and d’Orsay, he wants to bike Tour de France routes! This has been my dream as long as I can remember. With my husband- who, while I want to visit the museums (Louvre, D’Orsay) is an avid biker who seeks only to ride- even on le Tour routes! Vive le France. I would go to Paris with my sister, with whom I share the passion of discovering new places and experiencing beautiful cultures! It would be amazing to be able to go to Paris, I wish I can win this trip ..This would make me so happy!! i would go to Paris with my Darling wife, why? because i want to fall in love allover again with her in the city of love …PARIS. I would love to take my mom. Its a romantic place but still I would love to take her with me to #Paris. I would love to win this trip to #Paris with my sister who is moving away to Australia. This would be the best gift to her. My most amazing husband and I would really love this trip a break away from life is what you need.